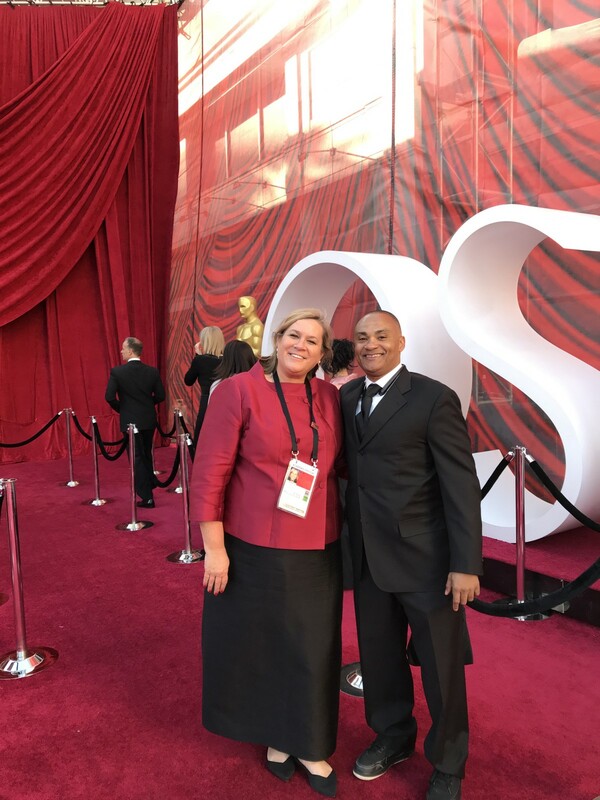 On February 24, while you’re thinking about the red carpet, the performances and who’s going to go home with an Oscar, Norm Kinard is thinking about valet tickets. And limos. And traffic. 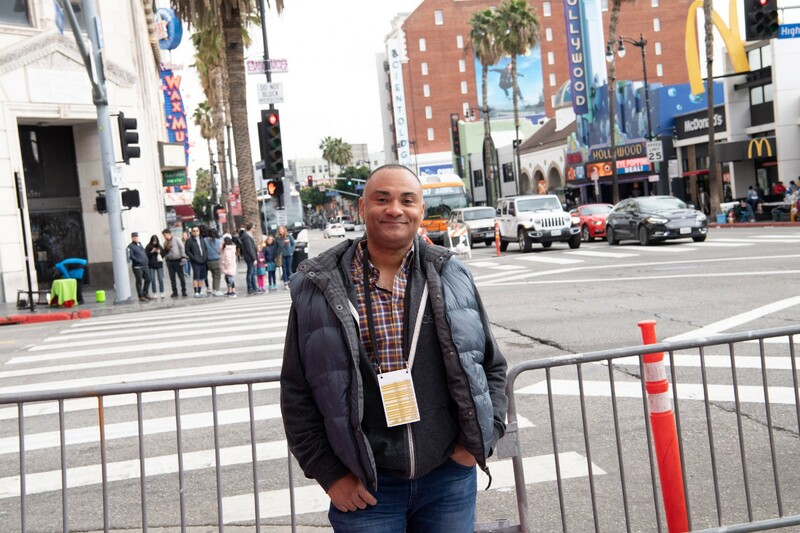 Kinard, who runs Highland Parking & Transportation year-round, manages all aspects of transportation for the Oscars. This includes around 500 valet cars, 650 limousines and even more press and support staff vehicles. It also means managing at least three off-site parking locations, each with their own needs and personalities. Kinard’s career began in 1993 as he was finishing up college. 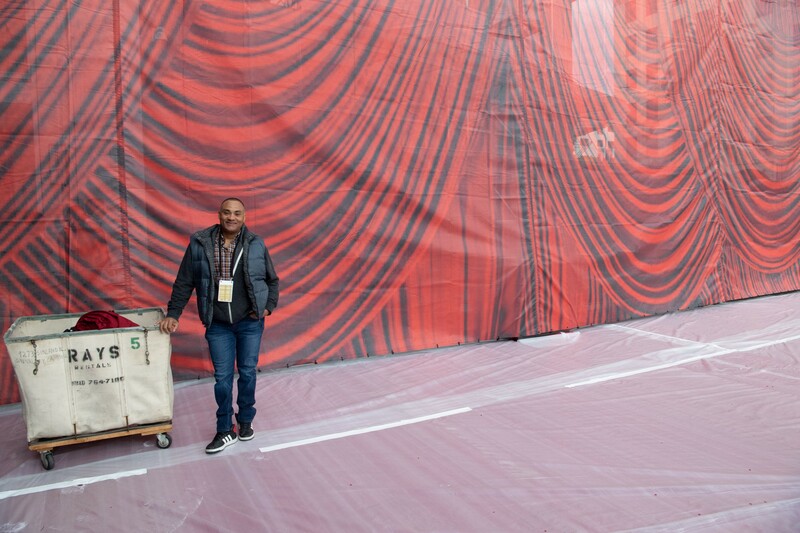 “I was working for a valet company and my first experience at the Oscars was as a valet attendant,” he said. At the time, the Oscars were held at the Dorothy Chandler Pavilion and all the valets would march out onto the street before the show. Fast forward to 2019 and Kinard is already deep into preparations for this year’s Oscars. “There’s a lot of preparation that goes into planning and staffing and permits and securing lots and communications… It actually starts in 2018,” Kinard said of this year’s show. As anyone who lives in or around Los Angeles may notice, the city starts closing streets weeks prior to the Oscars. Then, there are the vehicles themselves. Where does Kinard hold hundreds of cars during showtime? On the valet side, guests arrive to the intersection of Hollywood and Highland, where attendants take their vehicles to park inside the complex. Meanwhile, limos are stationed at the Hollywood Bowl. Drivers stay there for the duration of the show, where they’re given a meal and hot coffee. Over the years, the community of drivers and staff has grown familiar. “There are tons of people that have been doing this just as long as I have,” he added. Between limo coordination and valet, Kinard works with over 160 personnel. “We’re also running a significant amount of buses and support vehicles from various locations,” he added. As of late, he said, the most common issue has been rain. The transportation team has umbrellas on hand, which they offer to guests, before taking back to a central location for redistribution. And then there are mechanical surprises. “Teams are tired and drivers are tired. It’s the end of the night and you still have to get thousands of people somewhere.” But Kinard and his team, with ample preparation and decades of experience, always do.